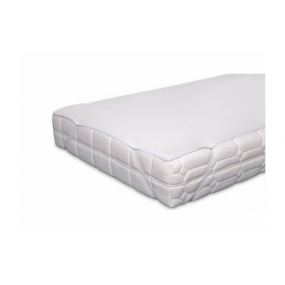 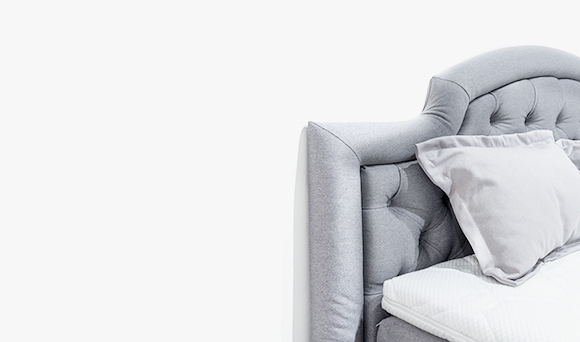 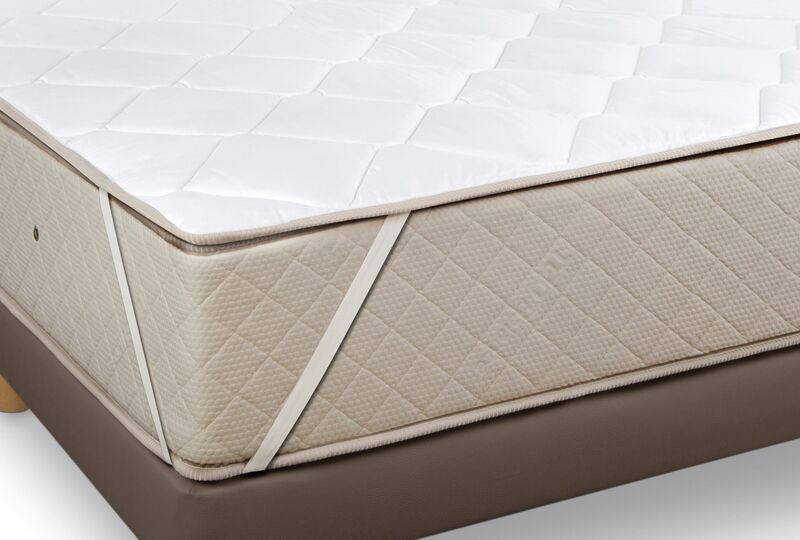 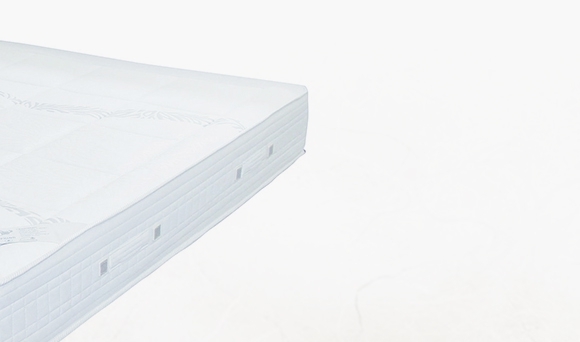 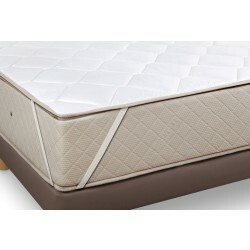 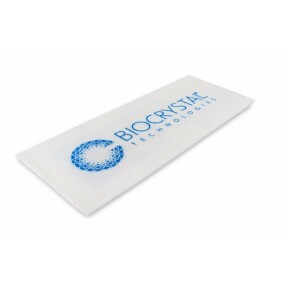 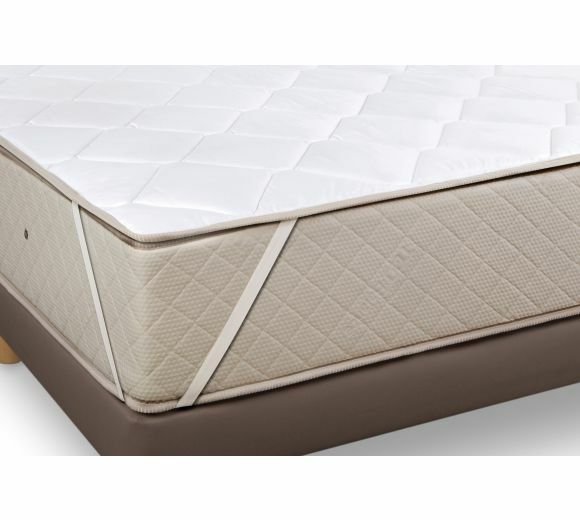 Protects the surface of the mattress from staining or wear and tear. 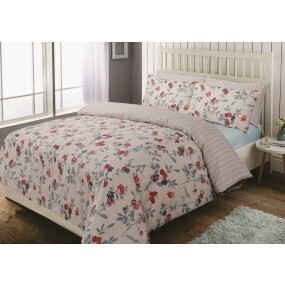 The high-quality cotton fabric is soft and gentle in touch. 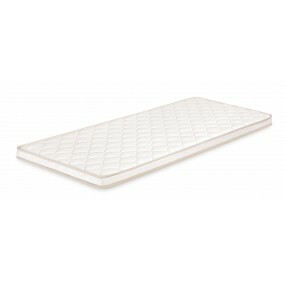 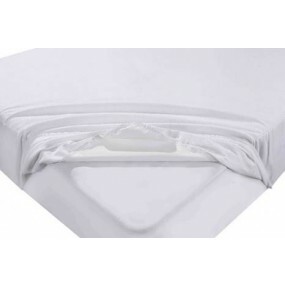 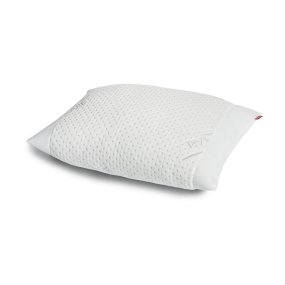 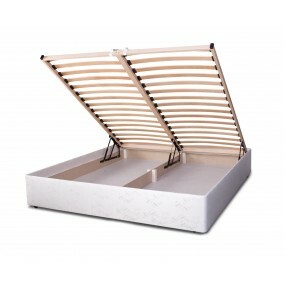 Easy to fit on thanks to the elastic rim which also keeps the sheet in place.